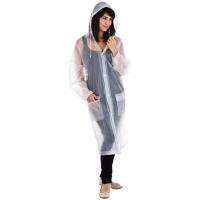 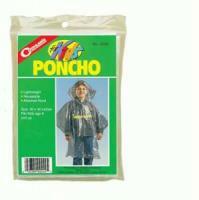 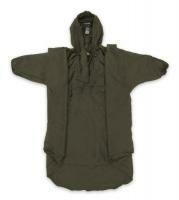 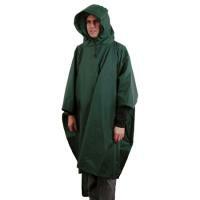 A key element to surviving in the wild is to stay dry; the Survival Poncho does just that. 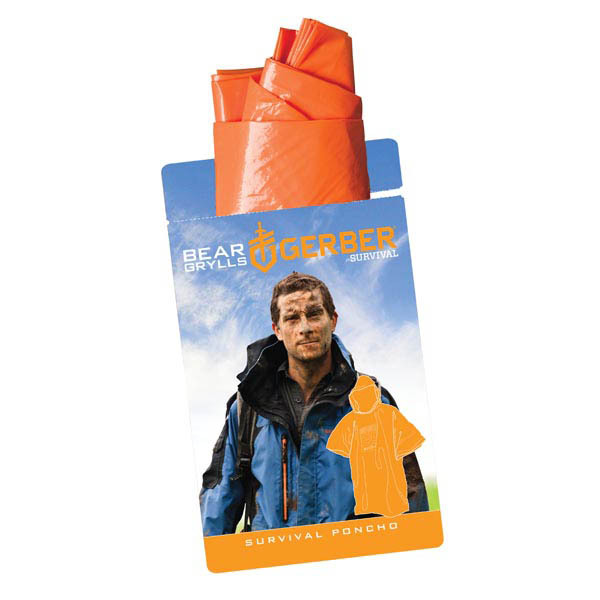 Bright orange with a large hood and BG logo on the chest, this lightweight, one size fits all poncho is a key component of any outdoor adventure. 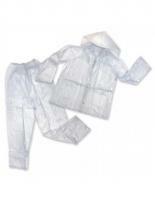 Comes with a reusable pouch that can be used as a water capturing device if necessary.